dash outside of the hand? Zurgo Bellstriker can't block creatures with power 2 or greater. Yeah, I got them I reckon, and I should be able to find them. No need to add anything to the trade though. So you want a Zurgo Bellstriker , Mardu Woe-Reaper , and a Winter Orb for Ravos, Soultender ? Loving the idea and theme of your deck so far. Just let me suggest one thing. 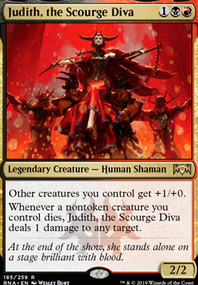 Id personally replace Zurgo Bellstriker with Mardu Shadowspear or Mardu Scout . The reason I would do this is because you're mainly using that card for the dash ability. Otherwise you could use a vanilla 2/2 w/haste. 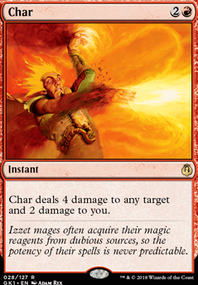 With Mardu Scout you get a 3/1 for more damage and the card is safer in your hand until your next combat after the Dash resolves. But with Mardu Shadowspear you get a 2/2 and when he attacks your opponent loses 1 life automatically. It doesn't matter if they block or kill the creature. They still lose 1 life regardless just for declaring him as an attacker. If you think they're too slow, I feel like you're effectively not giving them the credit they deserve, and/or don't understand the decks at all. You enter a thread asking a question that you could have answered for yourself had you read the first sentence of the description. That's fine and many tend to gloss over the description for some reason. 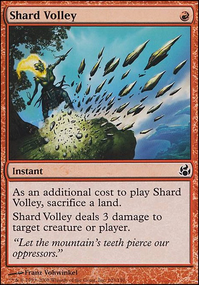 But, to me it originally came off as though you were bewildered how these T0 commanders are where they are, and decided it must be because this was for 1v1 - which also leads me to believe that you are not familiar with 1v1's meta, as we would see banned Legends like Leovold, Emissary of Trest here, or beaters like Zurgo Bellstriker at the top. You make dismissive comments about proven generals like Sisay and Gitrog - generals that have had years of tuning and despite all the changes to the meta and have still remained as consistent as they are. This is an unnecessarily combative stance to take, and a weird way to go about thinks, especially as you're effectively reaching out to a community of users who will most likely know more about a given commander than you do. On top of that you wonder why a general that is demonstrably weaker than these aforementioned generals isn't higher than it ought to be. This isn't so bad, especially because there have been daily submissions of "X deck should be the best, it's my favourite" despite that generally being frowned upon, however, you make a blanket statement about Jhoira in one stroke while undermining all the T0 generals in another, which is senseless. If you're unclear about a certain commander, perhaps ask why they are where they are, rather than coming at this from an angle that presupposes that you know more than everyone here. I mean no offense by this, I'm just assessing how you've come across to me, so far, and I'd wager other users may feel the same. So I'd highly encourage you to maybe think a little harder about how you engage in a conversation, as dismissing generals without any sound reasoning isn't typically a great way to promote civil discourse. 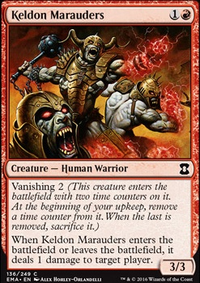 Seems solid, here is a few other cards you might consider for this Ash Zealot, Goblin Glory Chaser, Goblin Cohort, Zurgo Bellstriker, Warren Instigator, and Scab-Clan Berserker. TypicalTimmy, that new zurgo has 0 white in him. 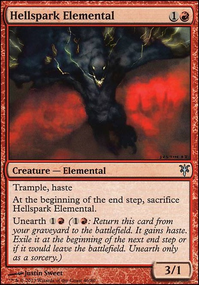 He can just as easily be mono-black - the exile effect from any hand exile like Never Happened; haste, deathtouch and menace are secondary or primary keywords in black; losing life for not doing something is quite black as well painful quandry. 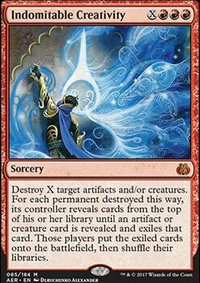 Additionally, where do you exile that card from? The graveyard, hand, battlefield or library? haste and must attack are quite red. indestructible is almost exclusively white. 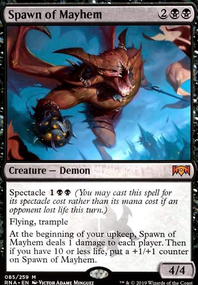 "Gain a counter when something dealt damage by ~ dies" has been in black for the past 20 years of Magic in Sengir Vampire. 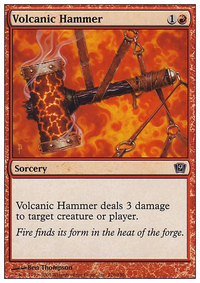 When ~ attacks, you may tap up to X target permanents, where X is ~'s power. When ~ attacks, create X 1/1 black Warrior tokens tapped and attacking, where X is the number of tapped permanents target defending player controls. Now, this version takes advantage of Zurgo's hasty nature and keeps the denial strategy of the Ontario's version. Additionally, the flavor of "the next incarnation of Zurgo" is there - last we saw him he was a lowly Zurgo Bellstriker, so having him grow too much in stats seems counterintuitive. He has instead specialized in leading an army, charging first, but utilizing tactics over brute strenght. 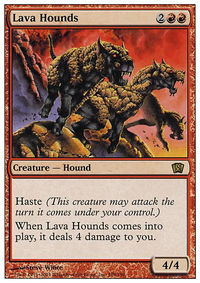 wowsuchdoge, I think Sorin is just a little slow for what I ultimately want out of the deck. Without Zurgo Bellstriker, I’d start looking at some of the two drops honestly or low cost dash mechanics. 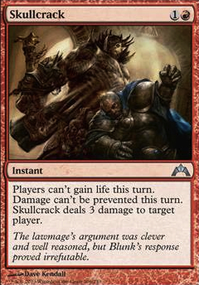 The biggest reason for Bellstriker is to trigger Fatal Push Revolt. 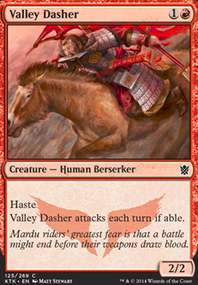 There are a few good Dash creatures or decent bodies at the 1-2 CMC slot if you don’t want to run both versions of Zurgo. The deck itself is fairly consistent as long as you hit all three colors on curve or hit RB at least. Like all creature deck it is prone to removal heavy decks. Oh sorry, I hadn't noticed you were on a budget. Dryad Militant and Soldier of the Pantheon are 2/1s for 1 with textboxes that are relevant against a surprising number of decks. 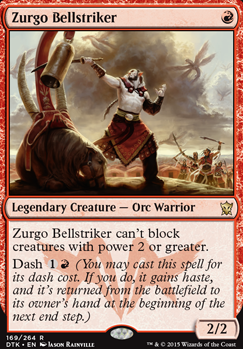 Zurgo Bellstriker 2/2 for 1 with a downside that you rarely care about. 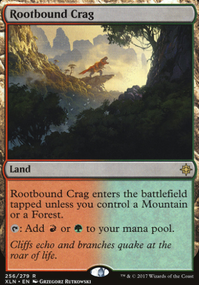 Steppe Lynx and Goblin Cohort are high-risk high-reward cards-as long as you keep pumping out creatures/lands, they're better than anything else, but once you stop, it's as if you were down a creature which is especially bad in this deck. Still might be worth it, especially considering you're trying to win early. War Falcon might work, but I think 14 soliders is a bit too few. @seshiro_of_the_orochi Thanks! I did consider Zurgo Bellstriker and I think you're right that I should get them in there so that a turn 2 Mindblade Render could start drawing me cards. 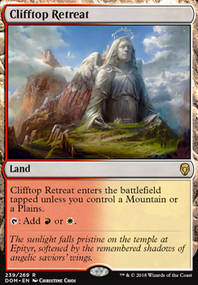 I considered Brighthearth Banneret too and originally decided cost reduction wasn't as important in a deck that effectively tops out at 5 CMC, but the cost reduction would help me play multiple small creatures in a turn and use up the extra cards that I'll draw. I think that's a good idea and I'll probably try to get them in there. Flamerush Rider doesn't do much, you're right, it's gone! Ignition Team is in there because Alesha, Who Smiles at Death can bring it back, and it would be quite large in a multiplayer setting (and scary with Double Strike) but I think you're right that it should be cut. Cutting Zurgo Helmsmasher I could see, basically all he does is whack really hard but he'd die to removal real quick; he does hit really hard though. 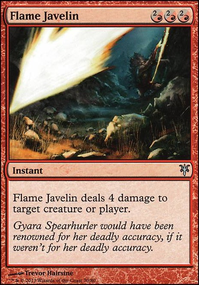 Garna, the Bloodflame is the one I'm most reluctant to cut, she can save all my dudes when someone board wipes, and she's great as a follow up to Last One Standing. Thanks again for your suggestions, I think they'll make the deck quicker and better!